Welcome to Sapphire Coast Runners Incorporated. (1) To promote and encourage members to participate in the sport of running. (2) To promote the sport of running in the greater Sapphire Coast community. (3) To encourage health and wellbeing through the sport of running. Our constitution forms the structure within which our club operates. This written set of rules outlines the incorporated association’s operations, its members’ rights, how the management committee works and how meetings will be run. 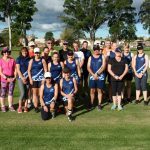 Runners of all abilities and ages are invited to become a financial member, joining in the strong sense of community and camaraderie that the club provides. 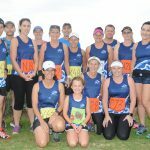 Sapphire Coast Runners Inc. is affiliated with Athletics NSW. 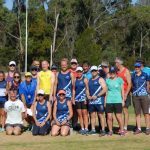 Sapphire Coast Runners sincerely thanks our sponsors and supporters who make this club and our events possible.